Spring time means spring cleaning time. 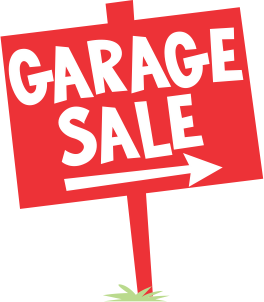 Don't forget to pick up your garage sale permits at City Hall. Permits are $3 for 72 hours.